As a terrier lover do you wonder what does my dog want for Christmas? 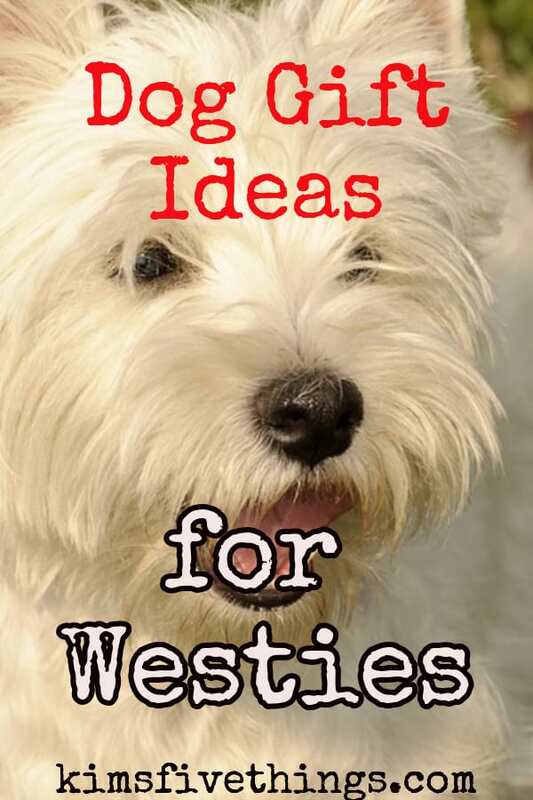 Ideas for westie dog accessories includes Scottish clan dog collars, West Highland white terrier coats and tartan toys. Includes a selection of cheap Christmas toys for dogs. My Westies just love receiving presents and dressing up for Christmas day. Here are my top 5 favorite gifts that any Westie dog is going to love. I have to confess that Westies do prefer the toys over more practical presents of coats and collars.